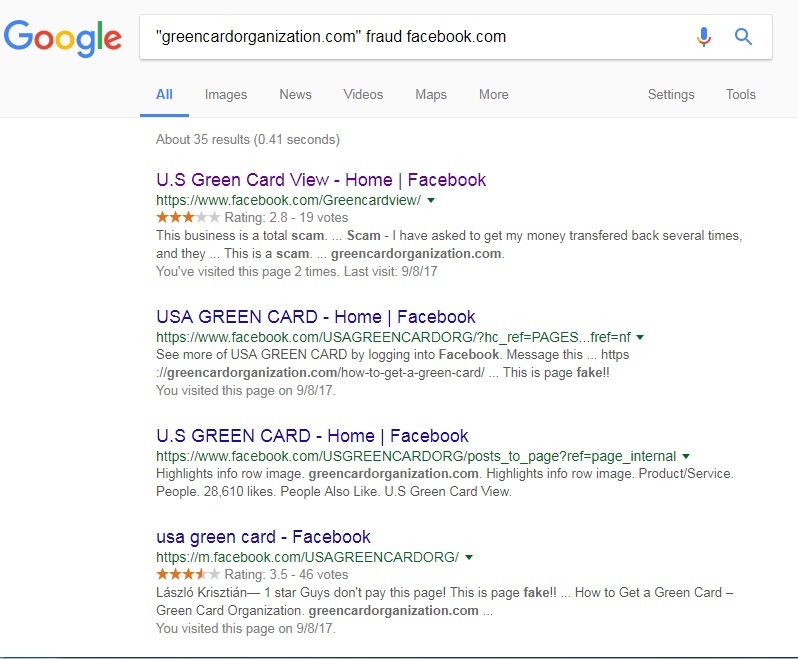 Facts About One Green Card Lottery FB Sponsored Post, Is It a Scam? 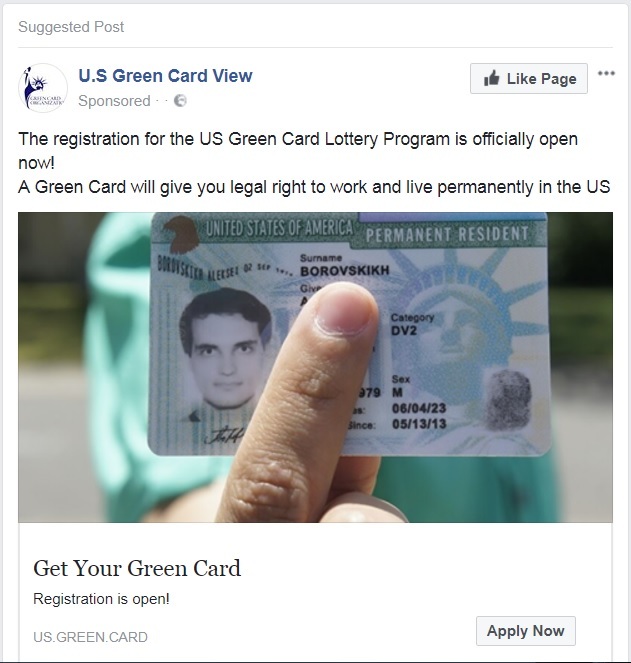 Looking Into One Green Card Lottery FB Sponsored Post, Is It a Scam? 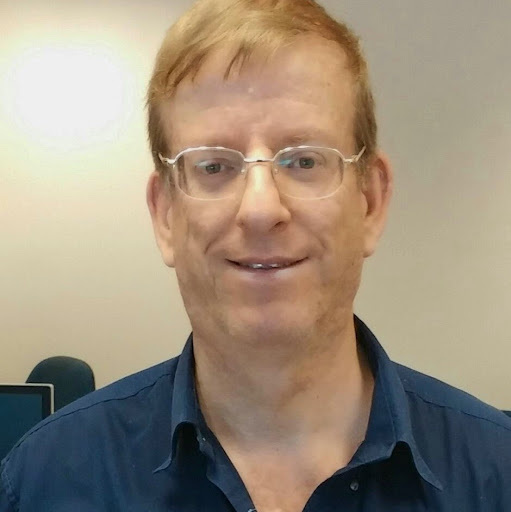 realized that the link is to the following address: https://greencardorganization.com/register/?facebook. Being protected by Scam-Block-Plus I wasn&apos;t afraid to click on the link. sensitive and private information including his/her cell phone number. I have decided to further investigate. status online through the DV Entrant Status Check at www.dvlottery.state.gov. Some of these fraudulent organizations may require payment for immigration and visa services. emails, since such action that could result in identity fraud or theft. (which means that no contact details are available). 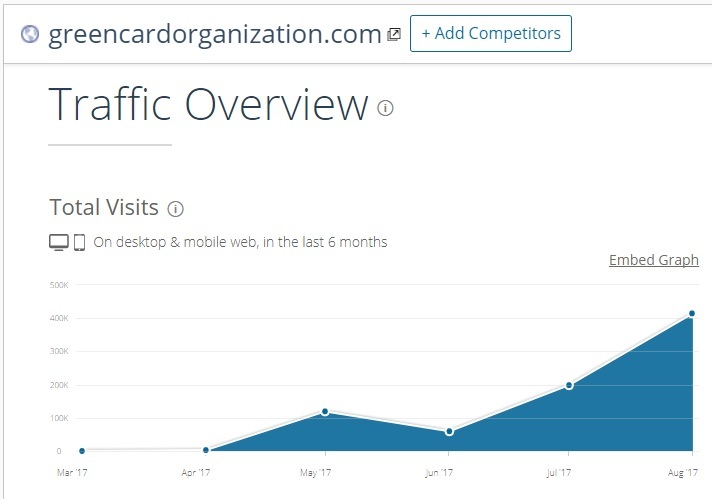 Before April 2017 SimilarWeb shows no traffic. But you can see an unusual traffic spike in following months. According to SimilarWeb almost all the traffic came from Facebook. that some users said the page was fake. The Greencardview FB page has replaced it. 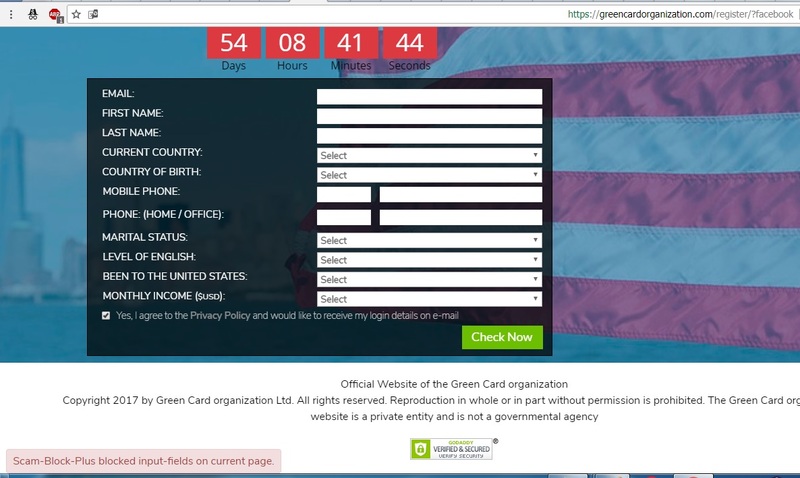 Lets see what Facebook users have to say about the U.S Green Card View page. Few FB users say that to their opinion the page is a scam. me its done - but no sign of money or proof of transaction. Don&apos;t be fooled." Ekaterina says that she was asked to pay over 700$.